All are welcome but registration is required! 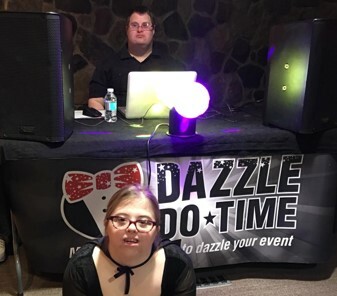 DJ David plays the night away; a light supper is served; and, games and crafts are available. Let's celebrate Cinco de Mayo with all the trimmings. Taco Bar and other great food. Wear your red, orange & yellow's. We'll be celebrating & bring a friend. Reservations are required $5.00 per person or $10.00 at the door.